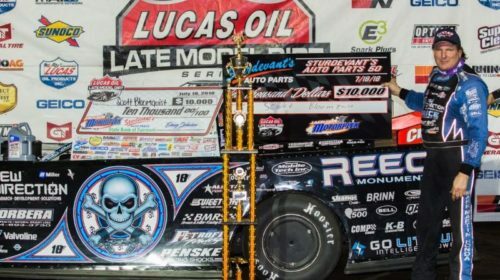 PORTSMOUTH, OH (June 30th, 2018) Jason Jameson became the newest winner on the Lucas Oil Late Model Dirt Series tour, claiming his biggest career victory on Saturday night at Portsmouth Raceway Park. 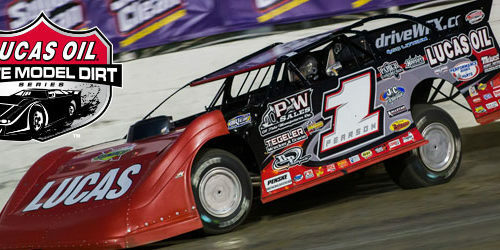 Jameson took the lead from Scott Bloomquist on lap 33 and then had to hold off the challenges from Josh Richards. 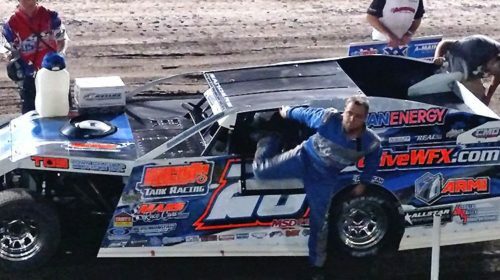 A caution with ten laps to go turned into a two-car battle between Jameson and Richards with the Indiana driver crossing the line to cap off a very exciting race. 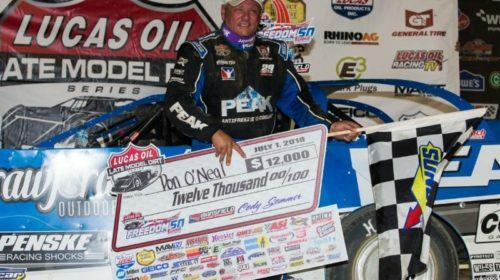 COLUMBUS, MS (June 16th, 2018) – Hudson O’Neal took the lead from defending Lucas Oil Late Model Dirt Series National Champion, Josh Richards with seven laps to go and held off a hard-charging Bobby Pierce to score the $20,000 victory in the Country Pleasin’ “Clash at the Mag” at Magnolia Motor Speedway. 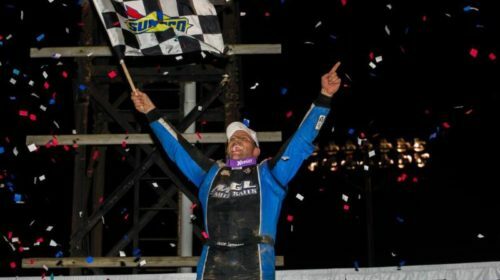 COLUMBUS, MS (June 15th, 2018) – Earl Pearson Jr. and Jimmy Owens will make up the front row for Saturday night’s, $20,000 to win Country Pleasin’ “Clash at the Mag” at Magnolia Motor Speedway. 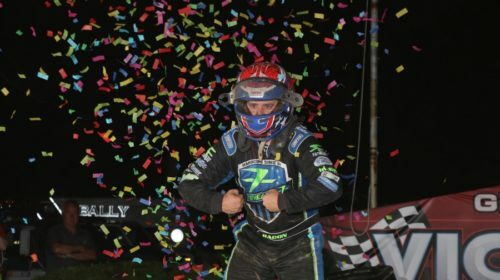 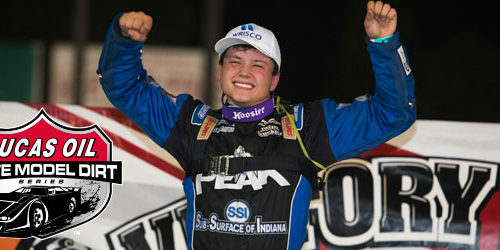 Pearson, who set the Miller Welders Overall Fast Time for the night, rallied to edge Kyle Bronson at the finish line in Eibach Springs Heat Race #1. 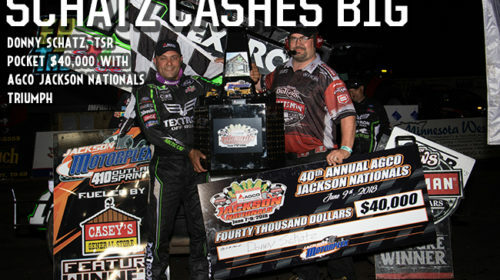 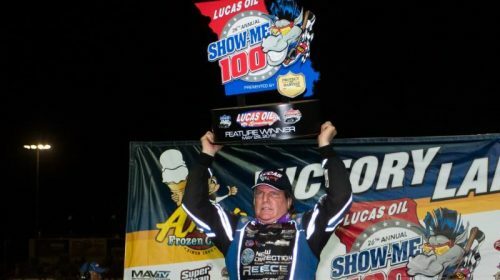 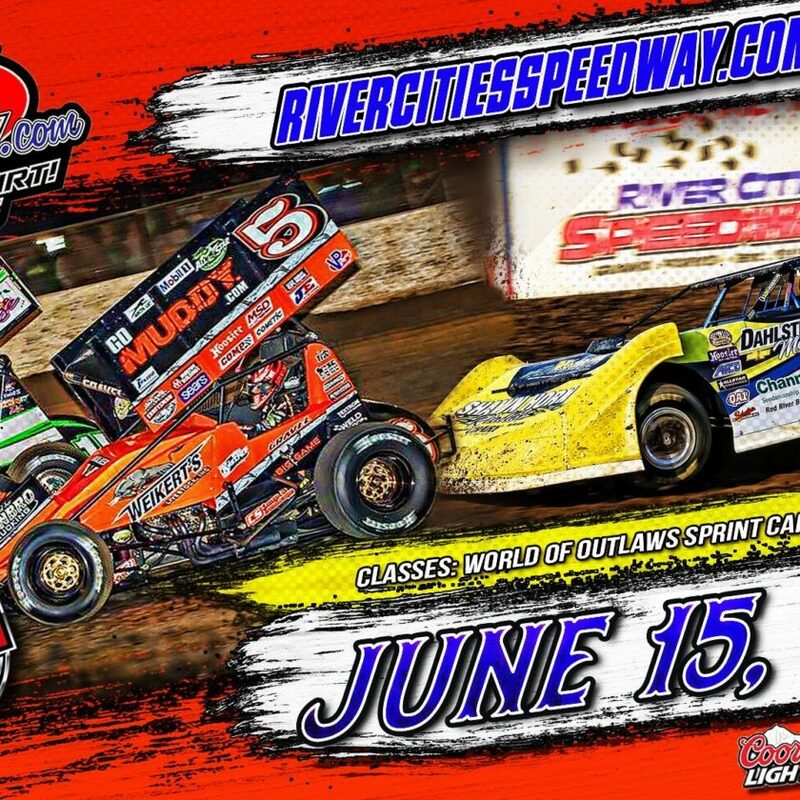 Pearson, piloting the Ronnie and Terri Stuckey-owned, Lucas Oil Products, Black Diamond Chassis will be looking for his first win in the annual event since 2010.